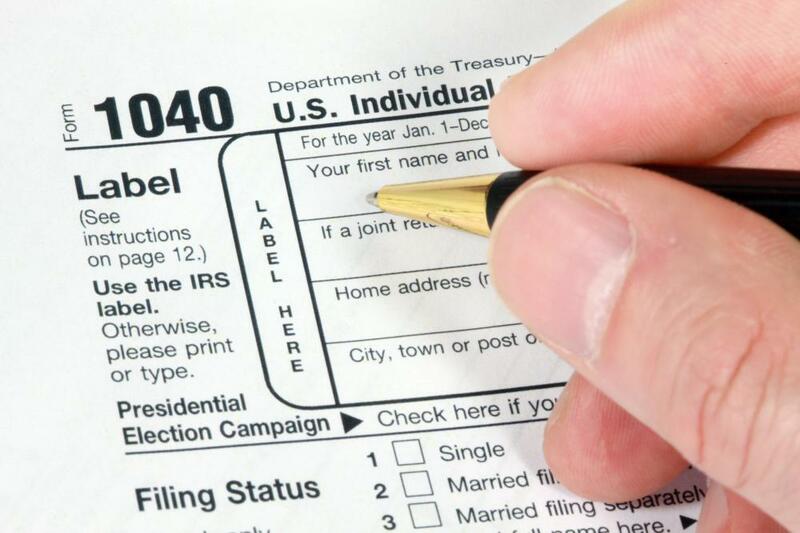 Many tax forms can be filed online in the United States. Form 1040 is used to file an individual federal tax return. 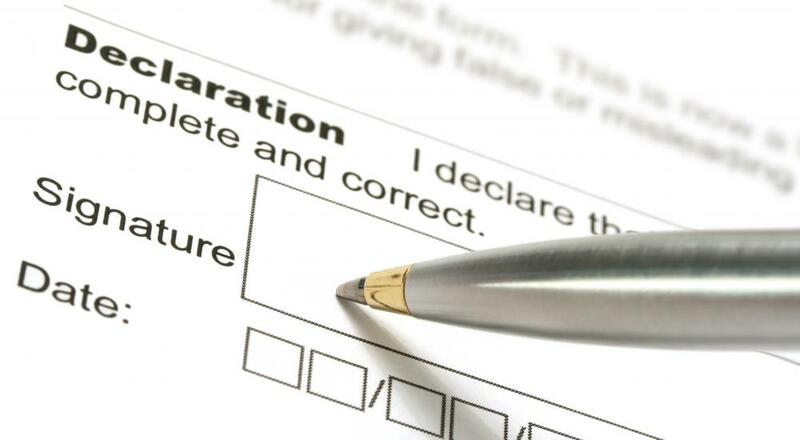 Many tax filing forms require a sworn signature. There is a wide range of tax filing forms available for U.S. taxpayers. Each generally is designed to serve people whose earnings or losses in the previous year were subject to certain specified circumstances. Many individuals require only a single form, but there are some people who may require several. Individuals with very basic income tax returns, for example, may find that the 1040EZ fully addresses their needs. Use of the 1040EZ is restricted to individuals or couples under the age of 65 who have do not have dependents. These individuals must have an income that does not exceed $100,000. The amount of income that is earned from interest cannot exceed $1,500. 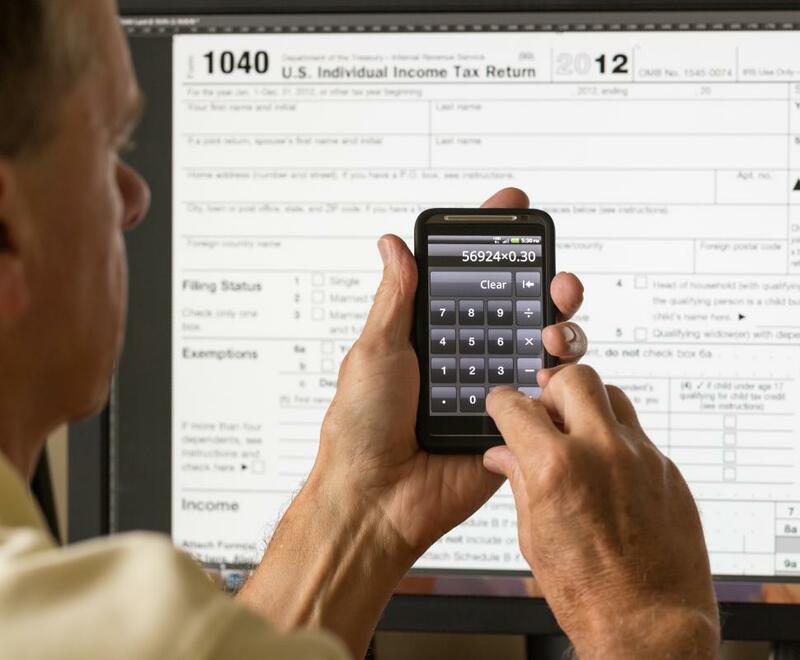 Individuals with taxes that are a bit more complicated may find that the 1040A satisfies their needs. These tax filing forms accommodate married individuals who want to file separately. Certain deductions can be filed on these forms, including tuition and IRA contributions, but many categories of deductions are not permitted. Certain tax credits, such as earned income and childcare expenses, can be claimed. 1040A forms cannot be used, however, when there is a need to itemize deductions. Complex cases, which may require additional schedules and tax filing forms, generally require a 1040. Reasons that commonly necessitate the need for this form include reporting self-employment income, having income exceeding $100,000, and claiming itemized deductions. This form serves individuals and couples who file jointly or separately, and it should be used by anyone who is disqualified from using either of the two simpler tax filing forms. Itemized deductions are a list costs that can be used to reduce a person’s taxable income. 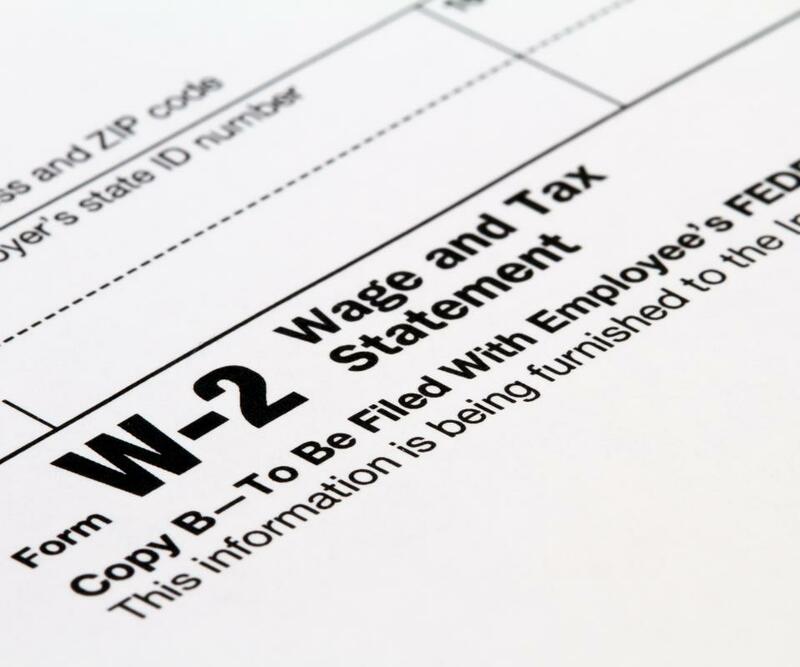 Each year, the Internal Revenue Service (IRS) sets a standard deduction, and people with claims that exceed that amount for their filing status can outline them categorically. This is done on a form known as a Schedule A, which must be submitted with the 1040 if it is used. Schedule SE is used when there is self-employment income to report. Whether individuals need to use the short and long versions of these tax filing forms depends on circumstances outlined by the form’s instructions. Using these forms commonly requires the use of other schedules. How do I Complete a Schedule D Form? What are the Different Types of Self Employment Tax Deductions?